SBM has been fortunate to participate in the structural design of several institutional buildings across the province. Working with Architects, City Officials or Government agencies these types of buildings require a group design approach with special attention in regards to program planning, design coordination and construction management. We have highlighted some key projects below. Retained to provide the structural engineering on this 26,000 sq. ft. Cemetery at Woodland Cemetery in London, Ontario. 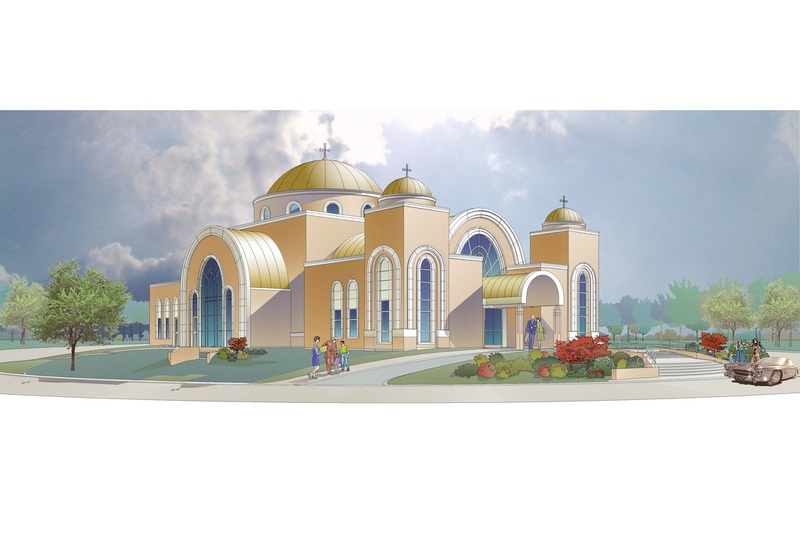 The design includes a chapel for funeral services, four visitation areas, multiple reception areas and a heated garage. Retained to complete the structural design on this 6,000 sq ft Library/Archives building located in Bayfield, Ontario. The building was constructed of wood framed walls and roof. Retained to complete the structural design for this church located Oakville, Ontario. 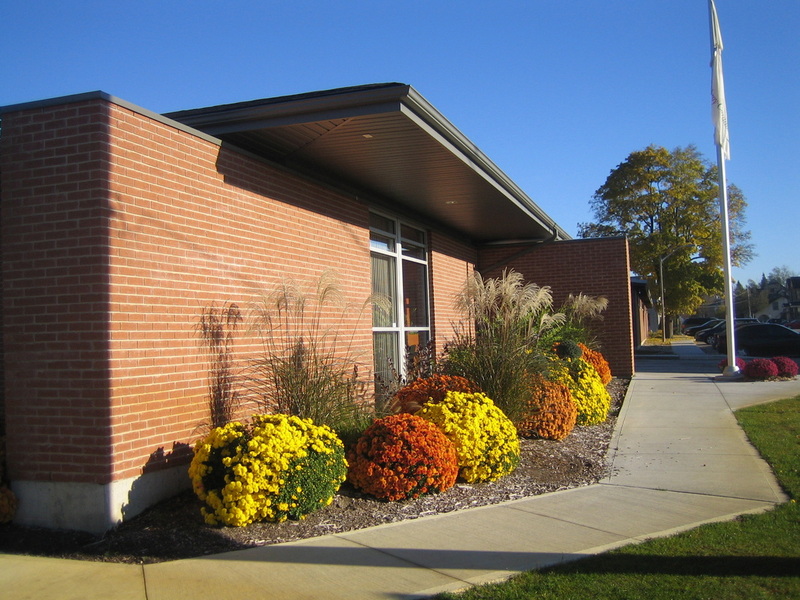 The project consisted of a new church, daycare, offices and large double banquet hall. The construction materials consisted of structural steel, precast concrete floor planks, CMU load bearing walls and OWSJ roof trusses. 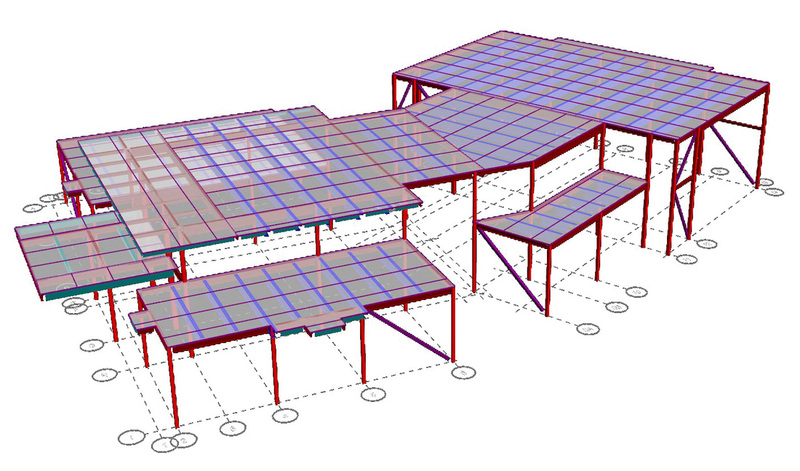 Retained to complete the structural design for this church located Windsor, Ontario. The project consisted of a new church, offices and large banquet hall. The construction materials consisted of structural steel, precast concrete floor planks, CMU load bearing walls and OWSJ roof trusses. 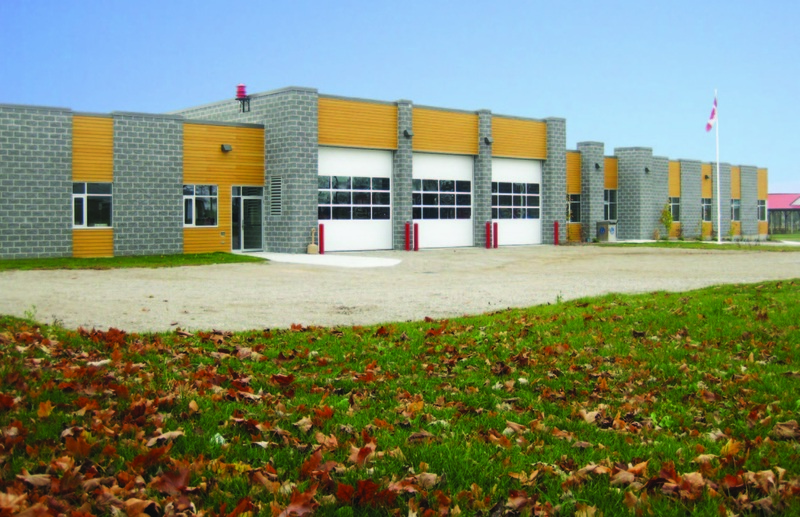 Retained to complete the structural design for this new Fire hall and Community Centre in Brownsville, Ontario. The building materials consisted of load bearing CMU and wood roof trusses. 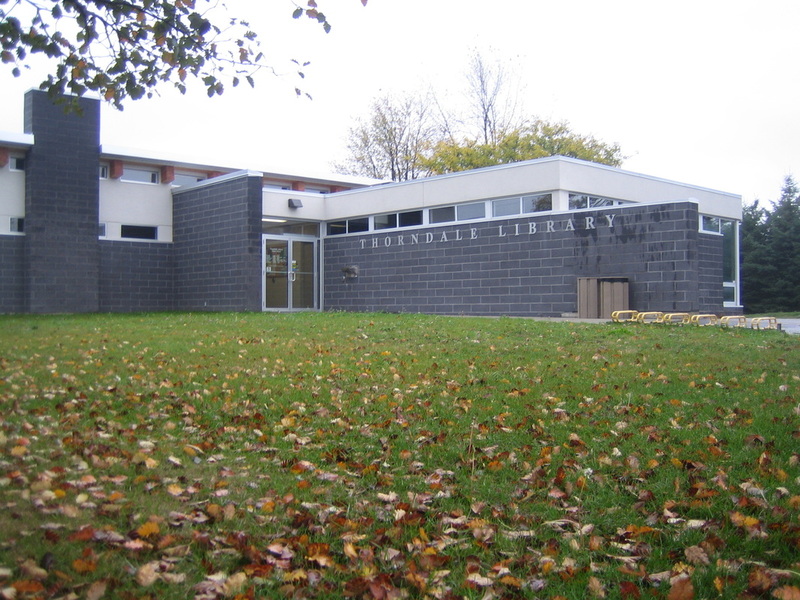 Retained to complete the one level renovation/addition to the Thorndale Library located in Thorndale, Ontario. The structure consisted of large glulam beams and commercial grade wood plank roof decking to complete the roof structure with engineered wood framed columns to support the large beams. 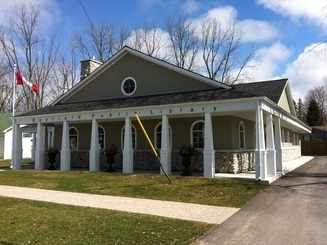 Retained to complete the one level renovation and addition to the Strathroy Library located in Strathroy, Ontario. The structure consisted of 2x6 walls and pre-engineered wood roof trusses. Retained to complete the one level place of worship located in London, Ontario. The building materials consisted of structural steel beams, columns and OWSJ with light gauge steel stud infill.